Paradox Interactive (OTCMKTS:PRXXF) announced earlier today the acquisition of Seattle-based game studio Harebrained Schemes, known for the Shadowrun Returns cRPG series and the more recent turn-based strategy game BATTLETECH (published by Paradox Interactive). Harebrained Schemes will now act as an internal studio and division of Paradox Interactive while retaining its own management and creative teams. Harebrained Schemes have proven themselves as a world-class studio with a very talented team within a genre where Paradox wants to be present. In addition, we really like the studio, the people who run it, and their games; these are all absolute hard criteria for us in any acquisition. Our recent successful launch of BATTLETECH, our first project together, has been a fantastic collaboration, but the possibilities of what we can do together in the long term now that we’ve joined forces — that’s what has us truly excited. Mitch and I started Harebrained to create the kind of story-rich tactical games we loved and for the last seven years, our studio has been fueled by our team’s passion and by the generous support of our fans. As the scale of our games has grown and the marketplace has gotten extremely noisy we felt that HBS needed to team up with a company that could provide us the financial stability and marketing expertise that would allow us to focus on what we love doing – making great games and stories. 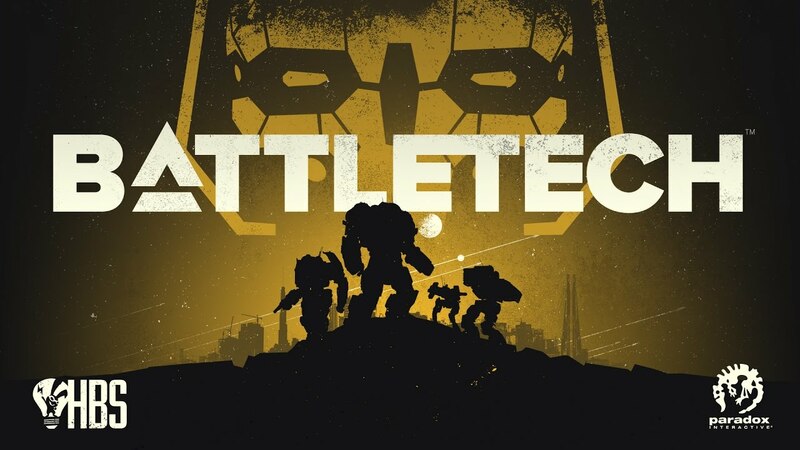 Our experience working with Paradox on BATTLETECH was the best of our careers and proved to us that this was a company we would be proud to be a part of. What’s more, we’ve gotten to experience the incredible audience that Paradox has firsthand: the fans who we met at PDXCON in May after having launched our game were so full of enthusiasm and appreciation. We share a deep respect for our audiences, for healthy and collaborative teams, and for the creative process itself — the fit just works. Paradox also announced that all Kickstarter backers of BATTLETECH will receive a code for Stellaris, the sci-fi grand strategy game.